There are simple skills we can learn that can change our difficult relationships in a positive way and at the same time can help us build new, thriving connections. If it is true that we are "social animals", learning the skills that give us the opportunity to improve our social life is fundamental. In this fast guide you'll be taken by the hand through a summary and analysis of: Executive summary of the uninhabitable Earth, the key takeaways from each chapter and a Brief chapter-by-chapter summaries. You can start and finish this in an hour or less and get all the valuable information from the original book to help shape your understanding about the global warming and our pending Armageddon. Are you tired of the nine-to five hectic lifestyle? Discover the best passive-income strategies that everyday people are using to take back control of their time and make the most of their lives. Get ready to discover the online business. You will be astonished to learn that thousands of people are earning money online from home. 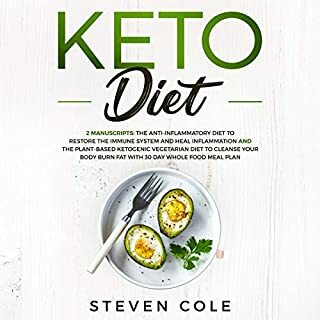 If you are ready to take action and change your life for the better, this audiobook will definitely guide you in the right direction! Millions of people are living life on their own terms, doing what they love, working when they choose to, and more often than not, making double, triple, or more than they ever did at their “normal” jobs. Are you ready to join the movement? Here is a preview of passive income ideas. Follow the steps listed in this audiobook, and you will achieve financial independence sooner than you ever thought possible. 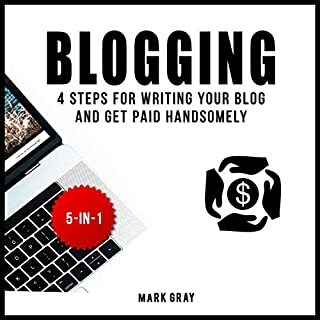 This is a good book to give you ideas and introduce you into ways to make some extra cash online. It gives a good amount of information and ideas, as well as follow up content that can be looked up to further your knowledge. The narration by Kyle Wright is solid and helps convey the information pretty well. 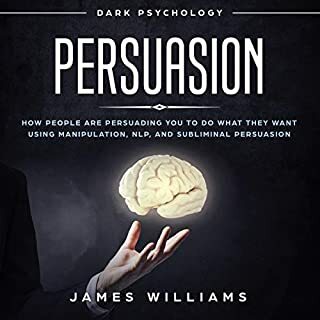 Overall a solid book that dips your toes into a whole bunch of passive income streams you could further investigate and pursue. How you can generate passive income ! This is the basic primar for the uninitiated. Your first textbook beginners level 101. Must read! 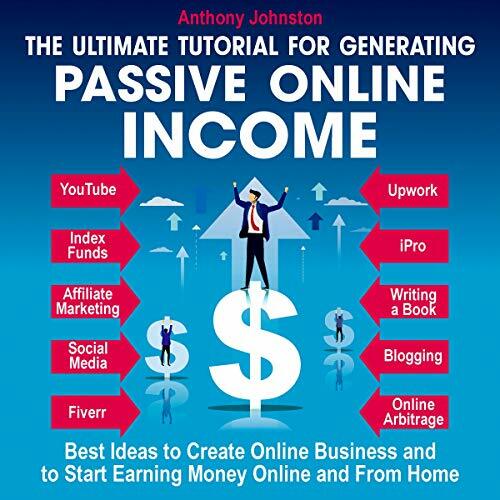 This is an excellent book for those looking to set up a passive income. Where Anthony Johnson doesn't go in great detail he does give enough information to get you started. There's plenty of information in this book but mainly for those just starting to think about an extra income. The narration is done well. Kyle Wright speaks clearly and reads at a nice pace. If you are thinking about what you could do to boost your income, give this book a chance. I found this to be an overview of several potential avenues for making money online. It doesn't go particularly deep into any one topic, but just provides a basic explanation of what they are and how people make money doint it. A good place to start researching for a noob. I have read quite a few of these passive income books and I love having new ideas that seem to work or with a little effort. 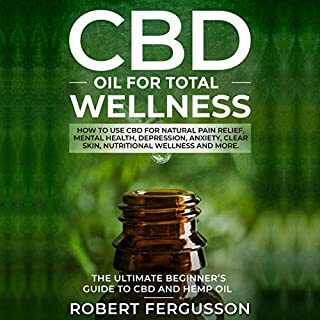 This book is yet another that gives a decent amount of information and ideas for someone who wants to make some side money and create passive income that will generate daily, weekly, or monthly. I thought this was laid out very nicely. Each chapter let me know what was going to be covered. I found the information useful and a great place to start. 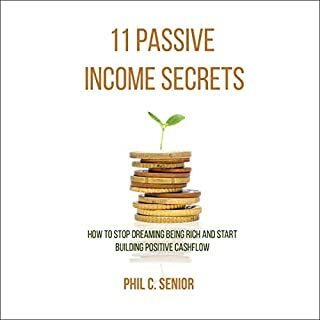 This was a great companion to 11 Passive Income Secrets. At first I was afraid I was going to get a repeat of information, but each of these pamphlets offered great ideas. A nice TO DO list or call to action. Thanks. The narration felt a little off. Almost like the approach was talking to children? Mr. Wright was very articulate and clear. I received a free copy of this audiobook. My review is honest and voluntarily offered. Thanks. This book has several ideas for generating income online. There are other book recommendations included. 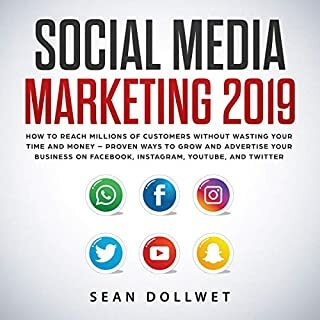 Overall, a good book with interesting ideas about business and website formation..
Kyle Wright did well with the narration. I enjoyed the book but I did feel like you have to have specialized skill in certain areas to make money online. In a quick Audio book you can gain good info that can stimulate your appetitie to begin to make money online. Sometimes you just need a kick in the pants and this book can provide you with enough motivation to try. With a good Narrator the listener can absorb the information.